Martial Arts Classes… in Bromley, Brighton, Horsham or Tunbridge Wells Schools. Get Fit & Lose Weight… Our Martial Arts Classes are designed so you always have a full body workout and stay healthy! Our schools Martial Arts Classes have a great community of students and instructors who all support each other. They work well together as a team and have a good time gaining the benefits from our classes. For over the last decade we have been running schools across the South East of England and helped many individuals keep themselves Safe, Fit & Healthy. 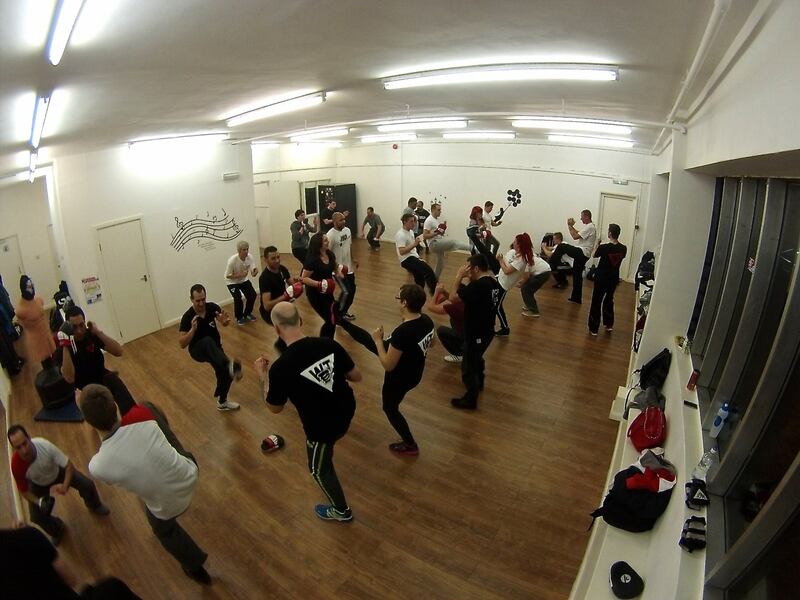 Our comprehensive Martial Art gives you the techniques to cover all challenges and ranges, covering Kicking, Punching, Knee & Elbow, Throwing and Ground Fighting ranges. We also have programs for Anti Grappling, Kicking & Counter Kicking, Control & Restraint, Multiple Assailants, and Anti Weapons. So no matter what you are confronted by you have the capabilities to deal with the situation. When training our classes you will not only learn how to keep yourself safe with effective Self Defence, you will be improving your Physical and Mental Fitness, Dexterity, Confidence, Muscle Tone, Vision, Coordination and Reactions. The best way for you to get into shape and maintain your disciplines is to do activities that you want to do, you will put more effort in to them, and gain more quicker, so choose activities that you enjoy . Training our classes will make you effortlessly motivated. Our schools are a great way to start losing weight, getting into shape and becoming fitter, as your not required to buy any special equipment to get started. Anything needed is supplied by the Instructor at the school, at no cost for you. One of the main reasons individuals and families join our schools is not just because we are full time Martial Art Instructors, but because we are specialists in building a persons confidence, at a pace that develops and suits you as an individual. As our Martial Art is not a sport, we develop your confidence through controlled technique execution, and because we have a structured syllabus you will find your confidence grows effortlessly and naturally. Martial Arts is a great way to improve yourself whilst learning new skills and making new friends. Over the years we have seen most of our students improve various areas of their lives from training at our schools. Our students have gone on to improve their relationships, work life, social life, and to have better relationships with friends, colleagues and partners. 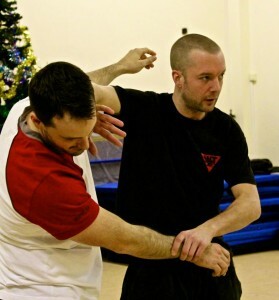 One of the main principles behind our system is not to fight ‘strength for strength’, rather than using techniques that rely upon muscle size and strength, we use body mechanics, reactions and technique to overcome our opponent, and thanks to this principle Wing Tsun can be trained by anyone regardless of physical fitness, weight, age or height. This is one of the main reasons that we have become the largest Martial Art organisation in the world, spanning 63 countries and with over a million members. 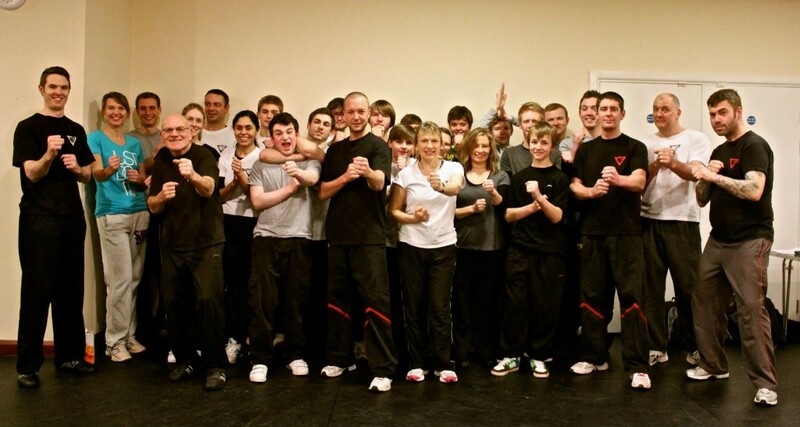 Wing Tsun is trained in a group environment but designed around the development of the individual. When you come to our classes you will find yourself in a warm and friendly environment, full of like minded and helpful individuals. ‘Culture and Community’ is very important to us and we make sure that our schools are always a positive place to be, and we make sure you always leave not only feeling empowered but also with a smile. You will be training in a safe, friendly and controlled environment with qualified instructors who are there to make sure you get a Black Belt service. We have packages and memberships to suit all individuals and families. DON’T leave you, your families, or your friend’s personal safety to chance, come and have a FREE taster with us and have a good time getting fit and getting safe. We look forward to seeing you in class, at our Bromley, Brighton, Horsham or Tunbridge Wells schools.